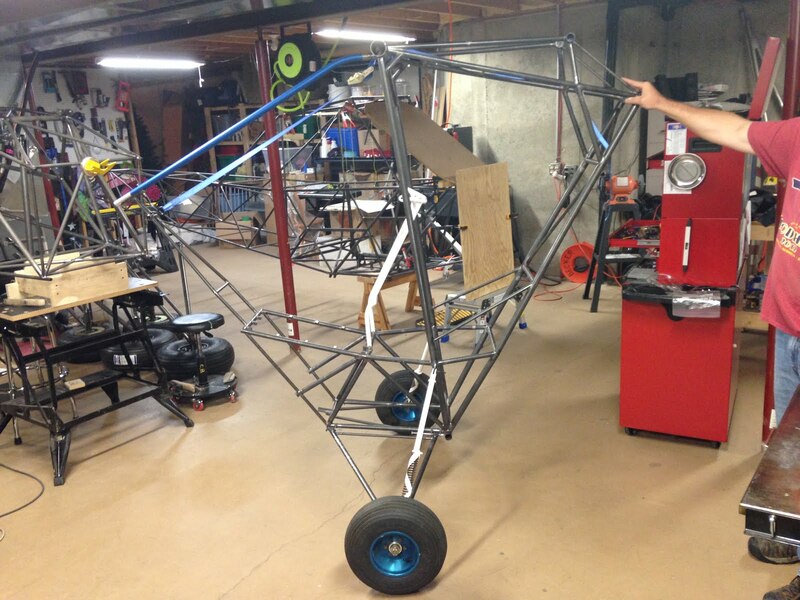 Charlie gets his landing gear mounted to the fuselage 4130 chromoly steel frame. Charlie is still currently in the lead for the 1st customer built EMG-6. This picture is indicative of Charlie’s enthusiasm for aviation in general. He has several projects that these currently working on you can see the super cub in the background. Charlie is director of communities for EAA in Oshkosh. And his enthusiasm and love of the sport is very encouraging. 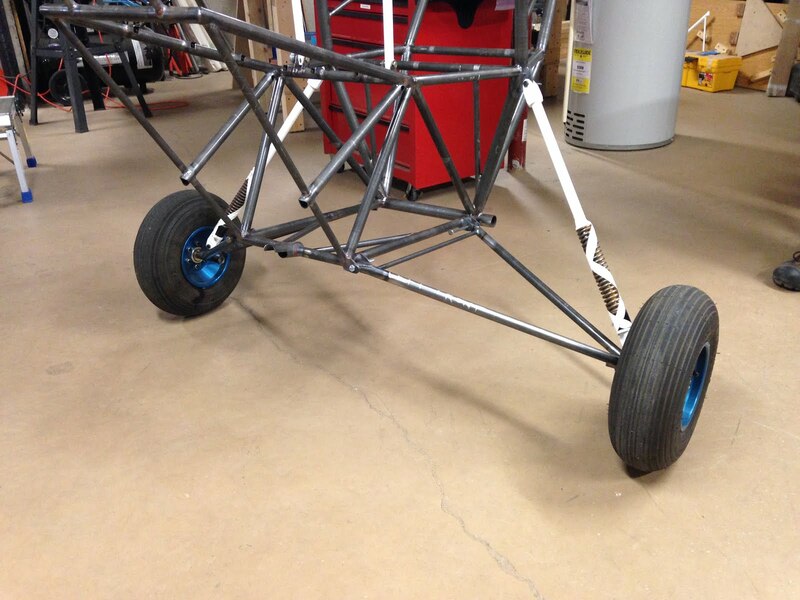 Although we made this page to highlight the most recent progress on Charlie’s aircraft and we will continue to update this page as he sends us new photos. You may want to check out Charlie’s Facebook page which is a great deal of more information about the EMG-6 project that he’s working on.